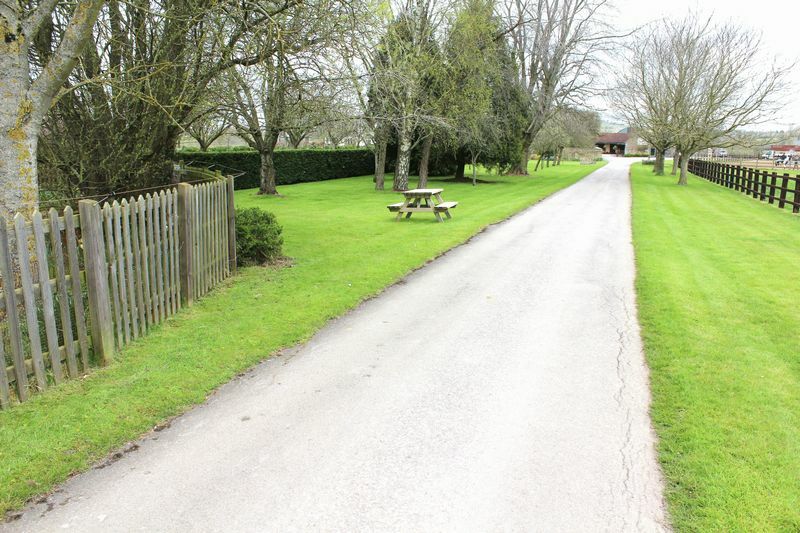 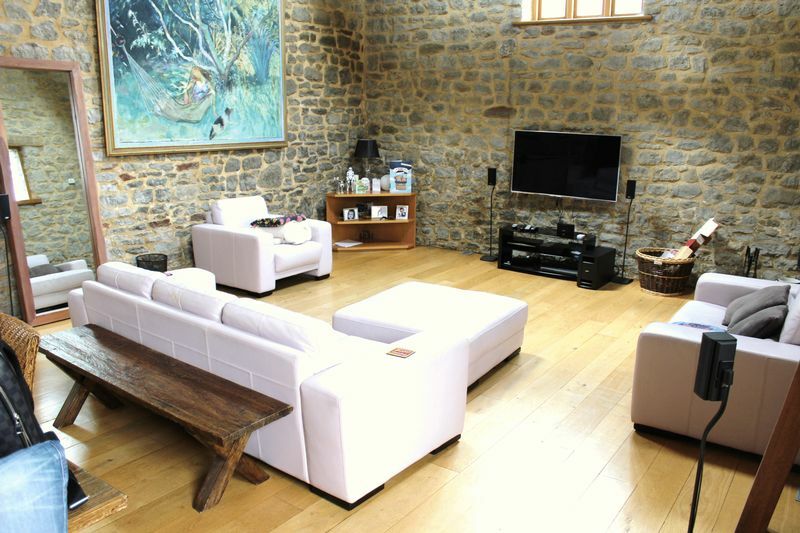 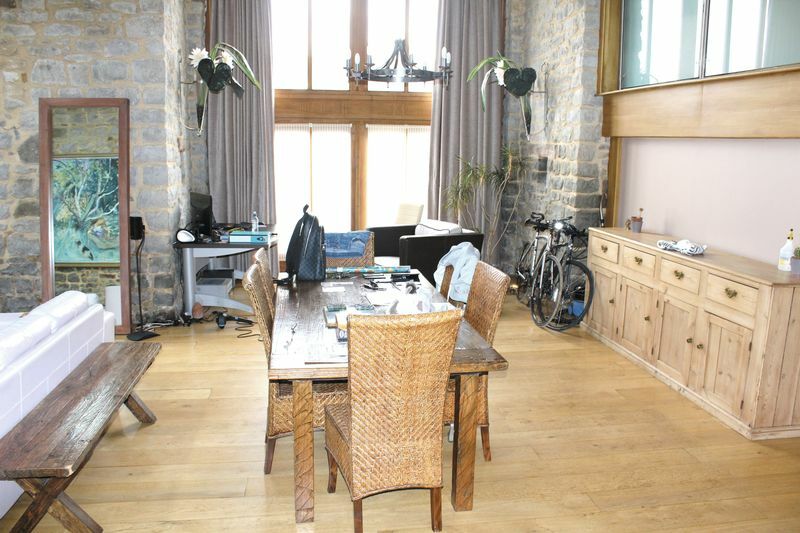 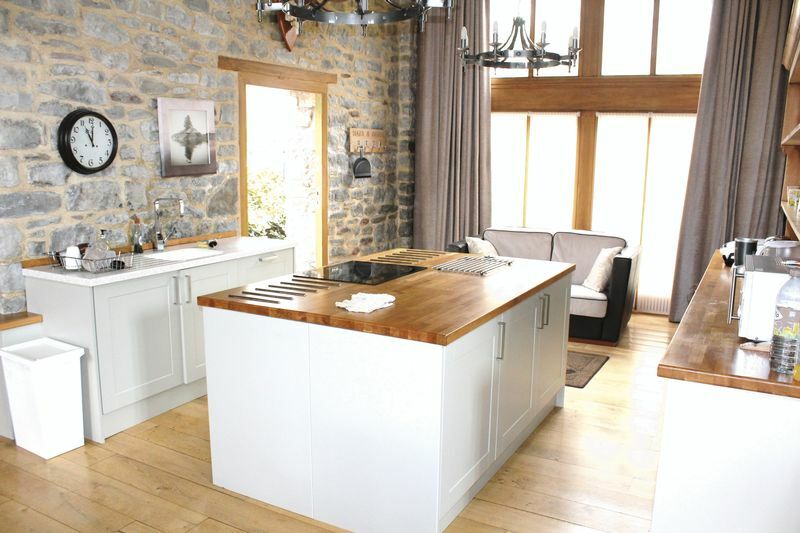 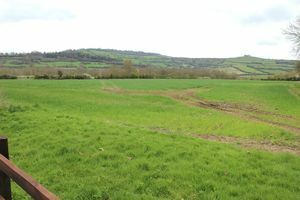 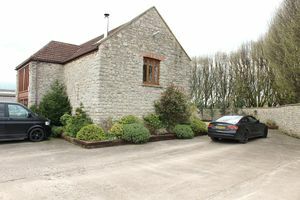 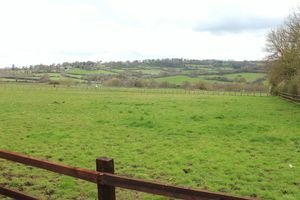 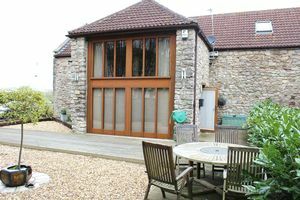 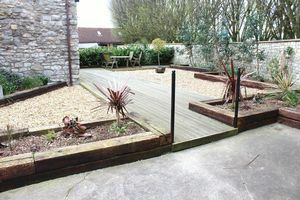 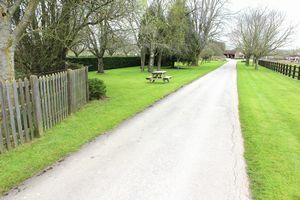 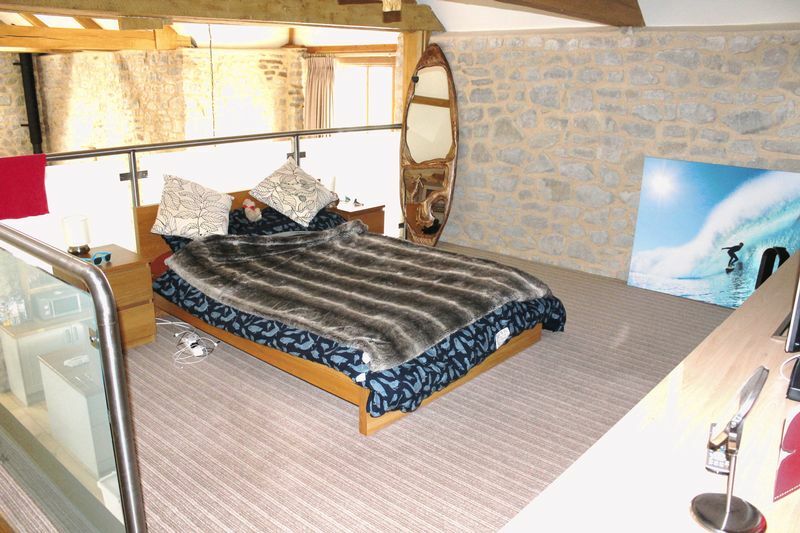 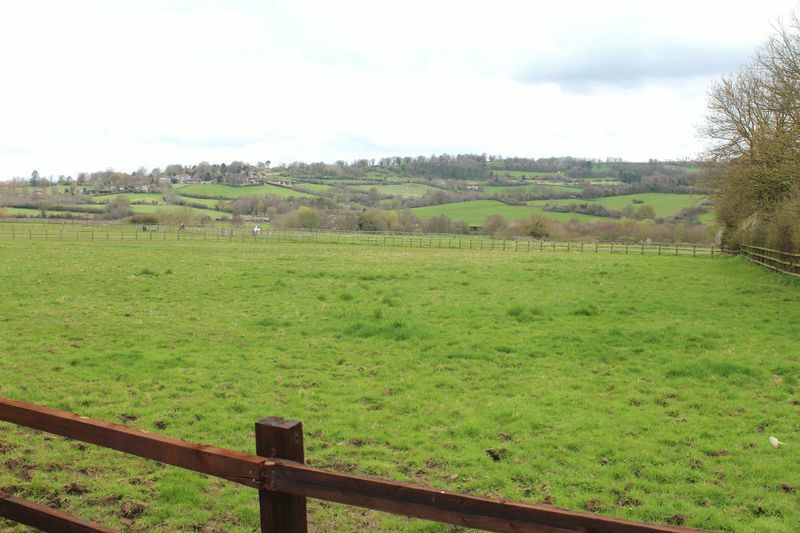 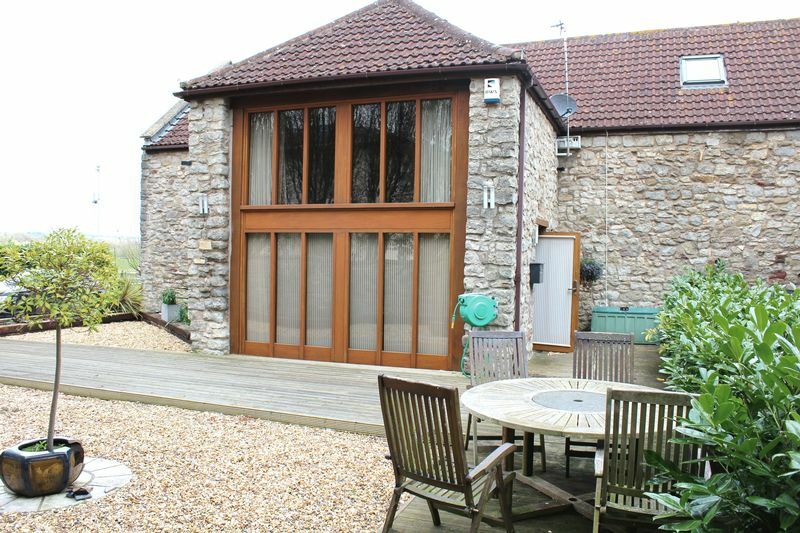 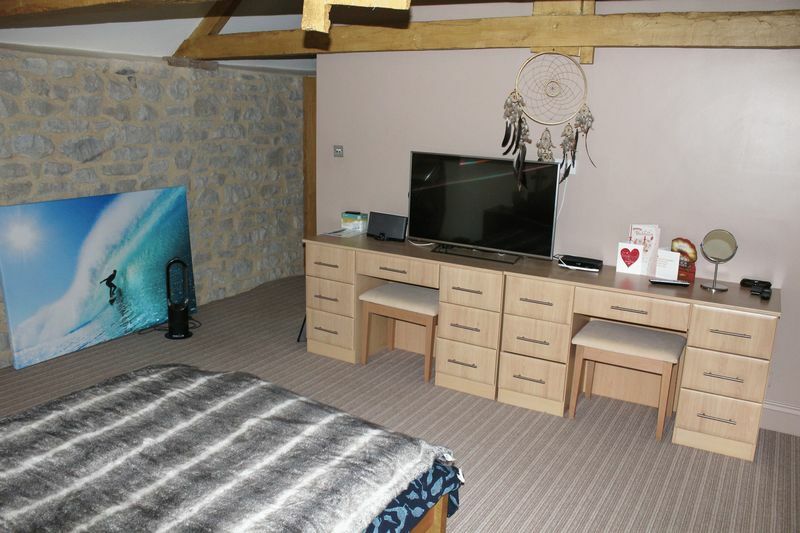 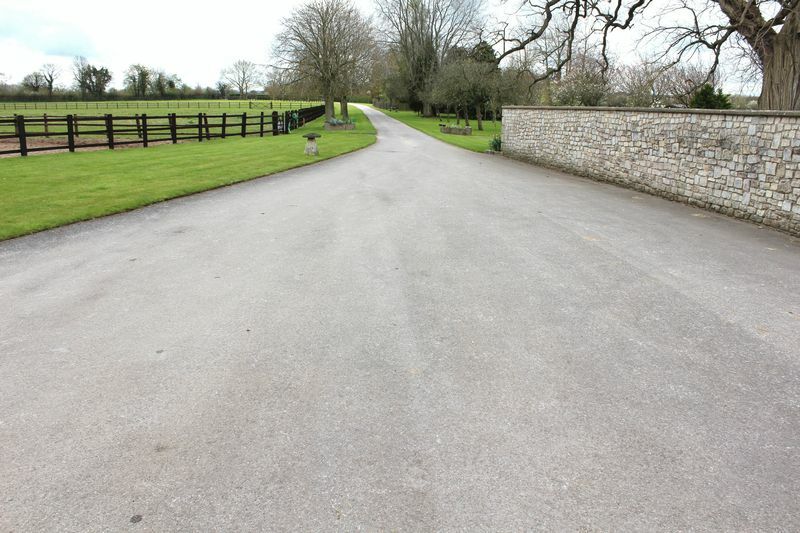 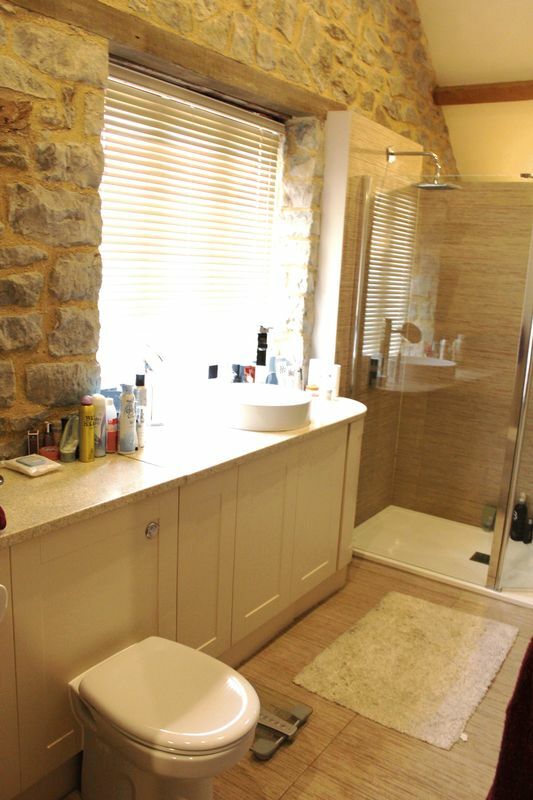 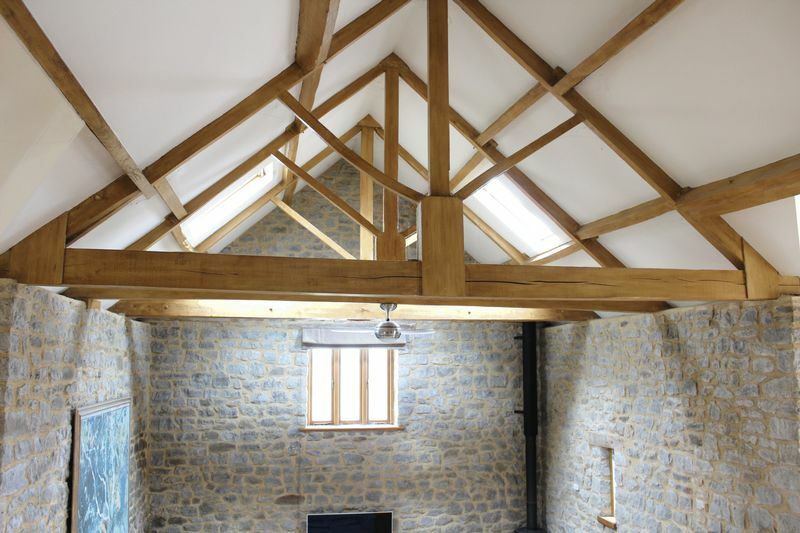 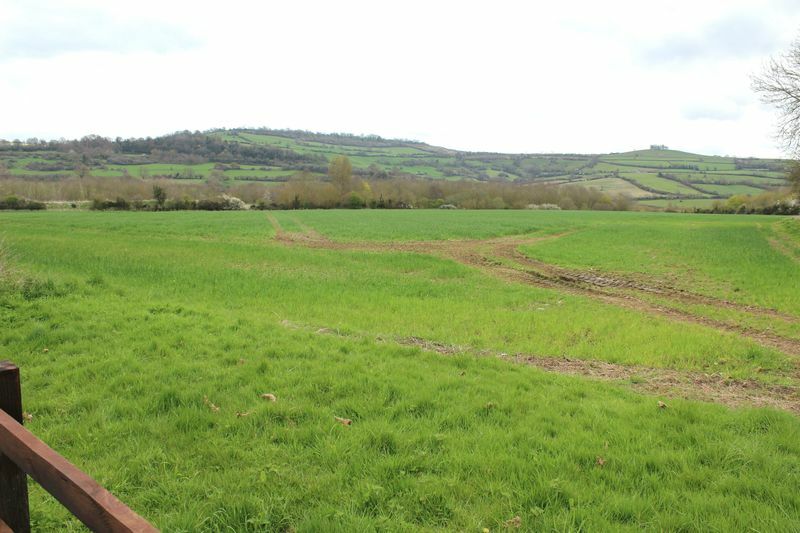 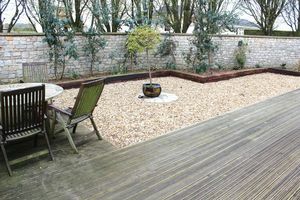 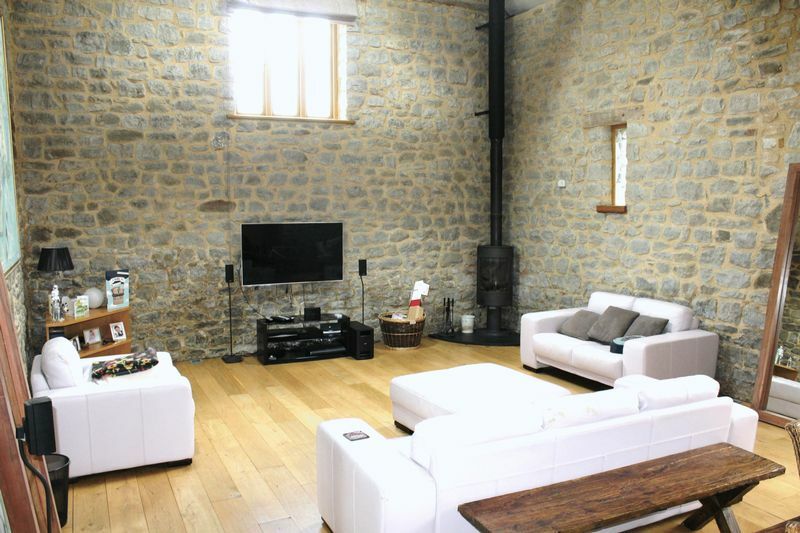 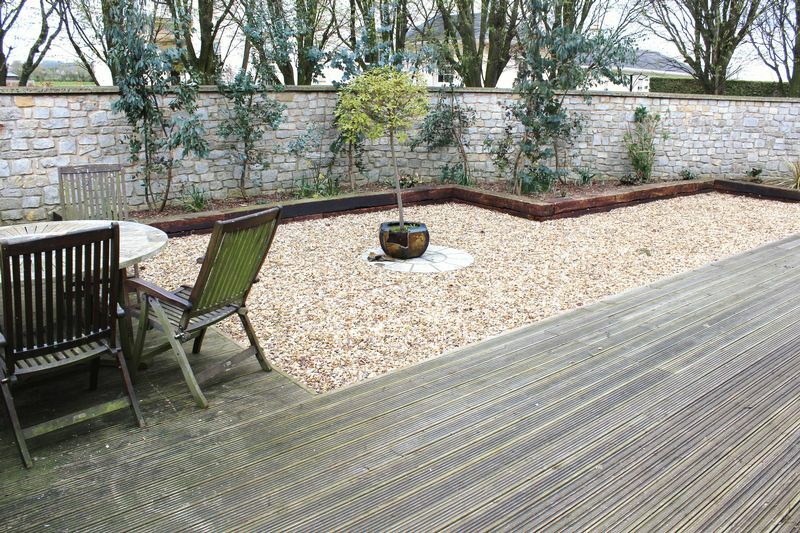 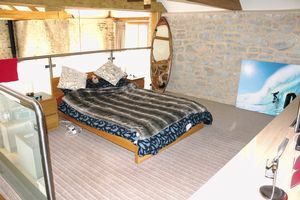 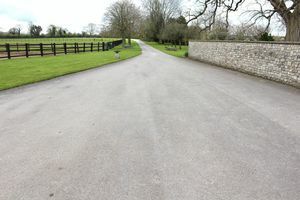 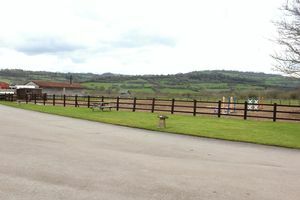 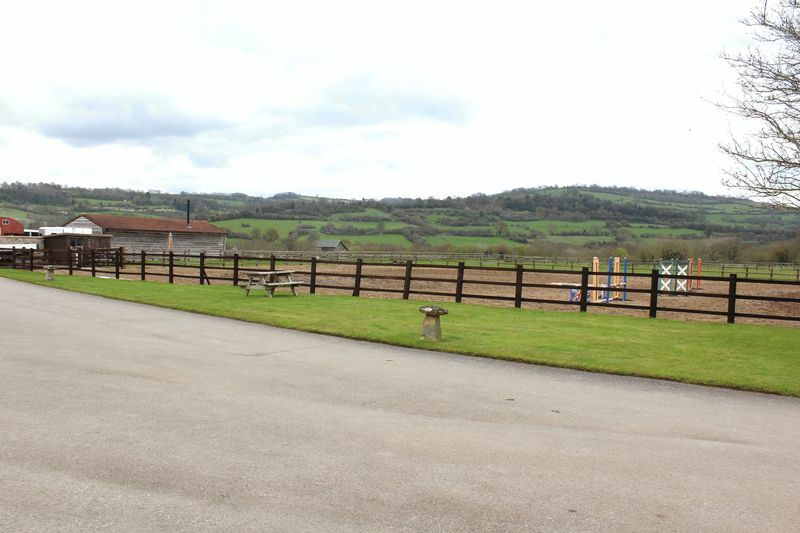 TLS Estate Agents are delighted to offer for rental this two bedroom barn conversion set within a privately owned and gated estate conveniently positioned between Bristol and Bath. Finished to the highest of standard and specification throughout, this is a rare opportunity to live the life of rural luxury. 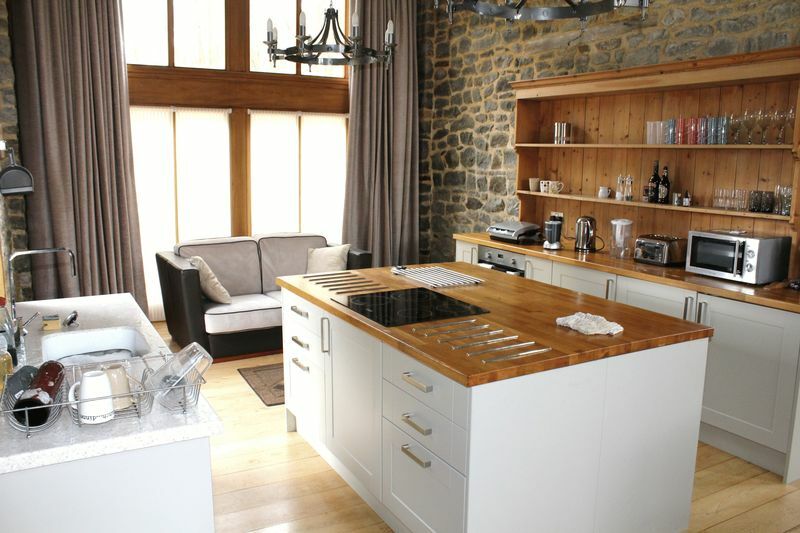 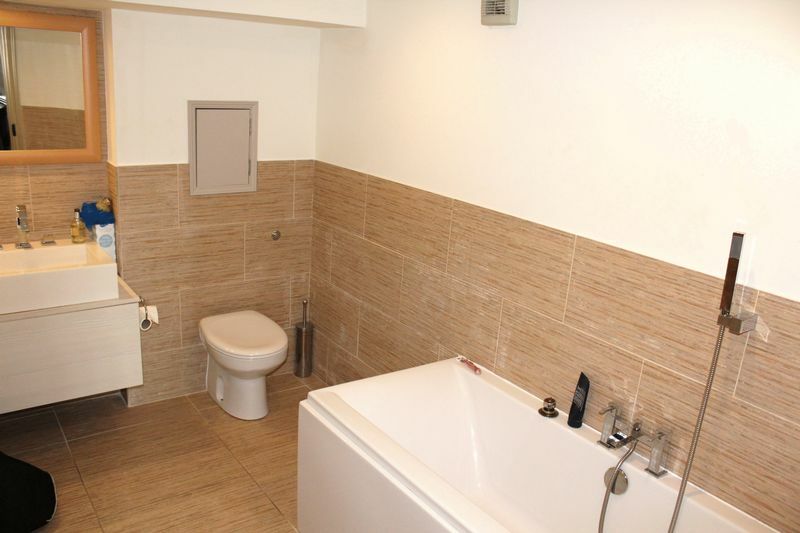 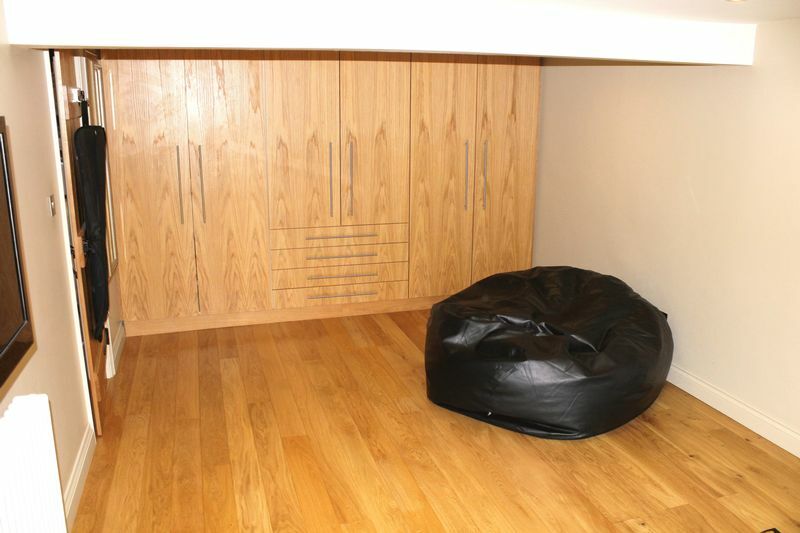 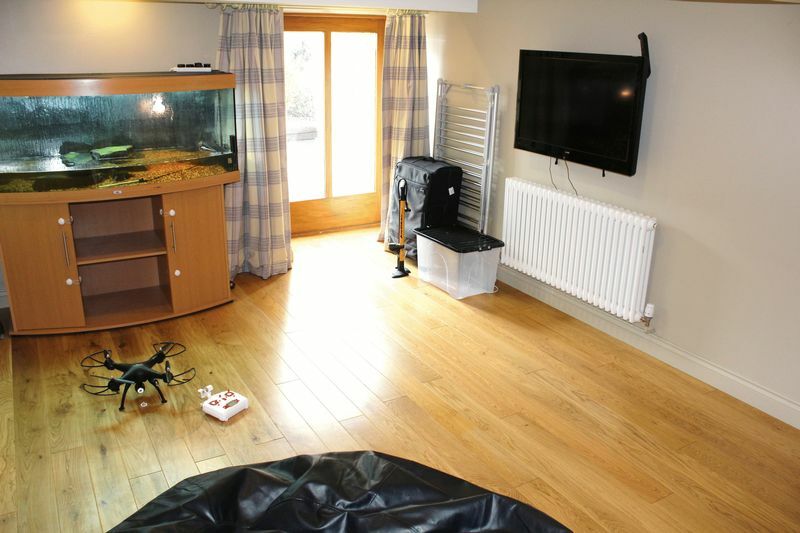 Accommodation briefly comprises stunning open plan lounge, dining and kitchen with vaulted ceilings & wood burning stove, mezzanine bedroom with fitted wardrobes and en-suite, second double bedroom with fitted wardrobes and family bathroom. 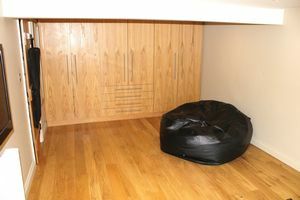 Benefits include parking for two vehicles, low maintenance garden, wood burner, central heating and plenty of character. 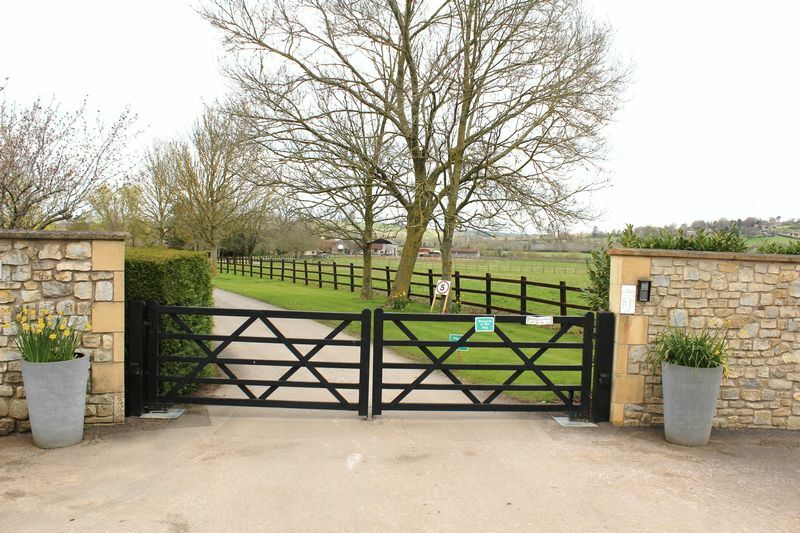 Available May 2016 - enjoy the British Summer in style!